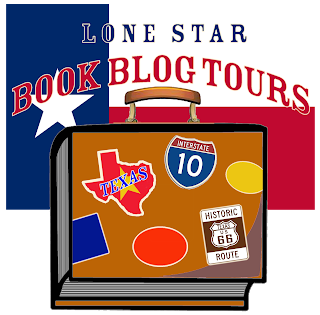 A few weeks ago we started up again with the Virtual Book Club for Kids. I'm a little behind in posting our wrap-ups, but for now, I had a chance to at least talk about what we did this past week! 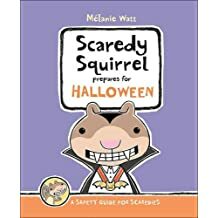 Our pick for this week was Scaredy Squirrel by Melanie Watt and we focused on activities featuring SQUIRRELS and ACORNS. 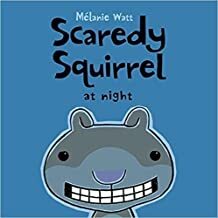 Scaredy Squirrel never leaves his nut tree. It's way too dangerous out there. 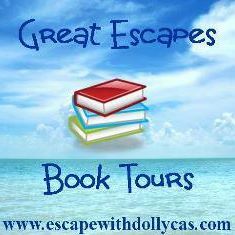 He could encounter tarantulas, green Martians, or killer bees. 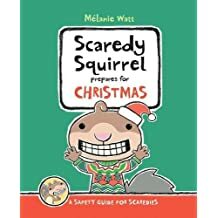 But in his tree, every day is the same and if danger comes along, he's well-prepared. 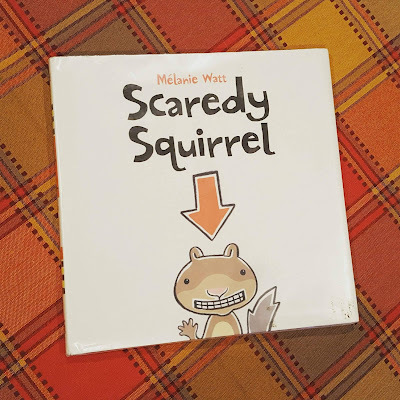 Scaredy Squirrel's emergency kit includes antibacterial soap, Band-Aids, and a parachute. Day after day he watches and waits, and waits and watches, until one day his worst nightmare comes true! 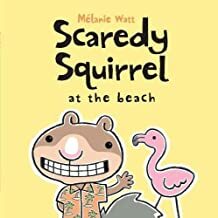 Scaredy suddenly finds himself out of his tree where germs, poison ivy, and sharks lurk. 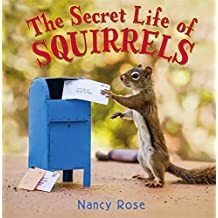 But as Scaredy Squirrel leaps into the unknown, he discovers something really uplifting. 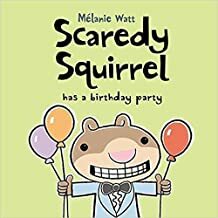 This is a really fun and funny book that examines the feelings of anxiety in a very child friendly way. 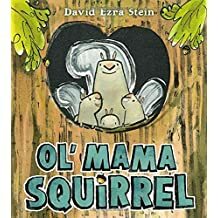 There are so many meaningful and well-written messages presented in such a witty way that even adults can appreciate the reminder. 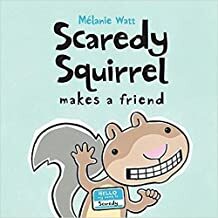 Not only are children encouraged to know their fears, but they quickly learn that despite all your best efforts, things don't always go according to plan. And that doesn't always have to be a bad thing! 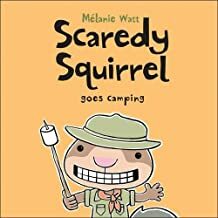 Scaredy Squirrel helps us to understand that while routines are important, we can all be adventurous when we need to be. 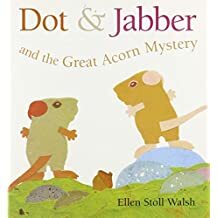 The illustrations are a fun-loving way to showcase the quirky humor presented throughout the book and create a welcoming way to draw kids into the story and start a conversation. 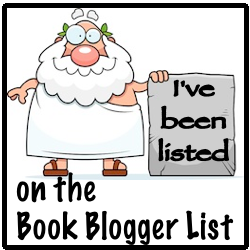 Here is a link to the official list of activities provided by the book club. 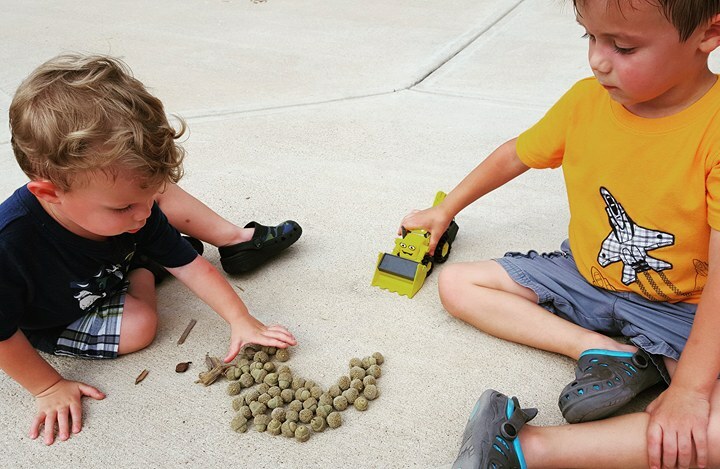 We gathered acorns at our local playground, which was a lot of fun. We ended up finding three different kinds, but the boys preferred the medium ones pictured below. 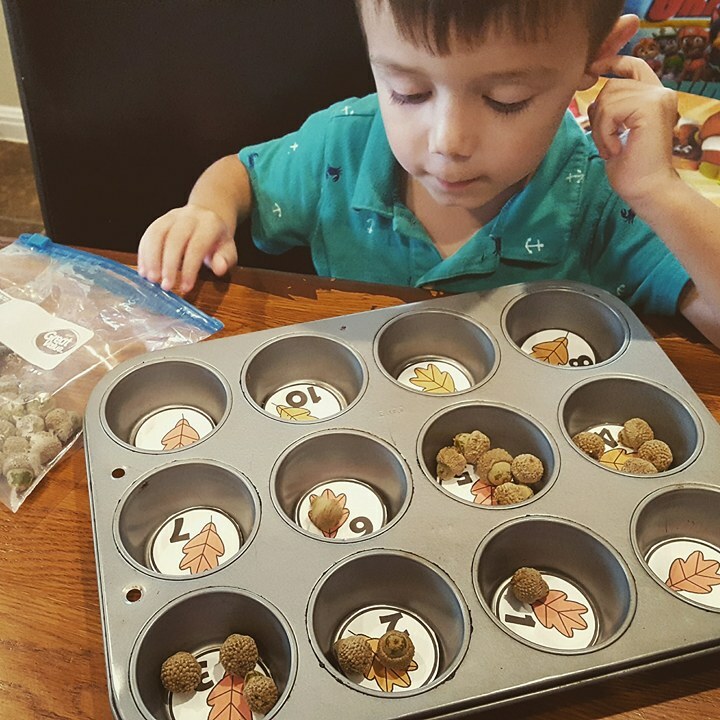 We used those acorns to do some muffin tin math, which is always a hit around here. 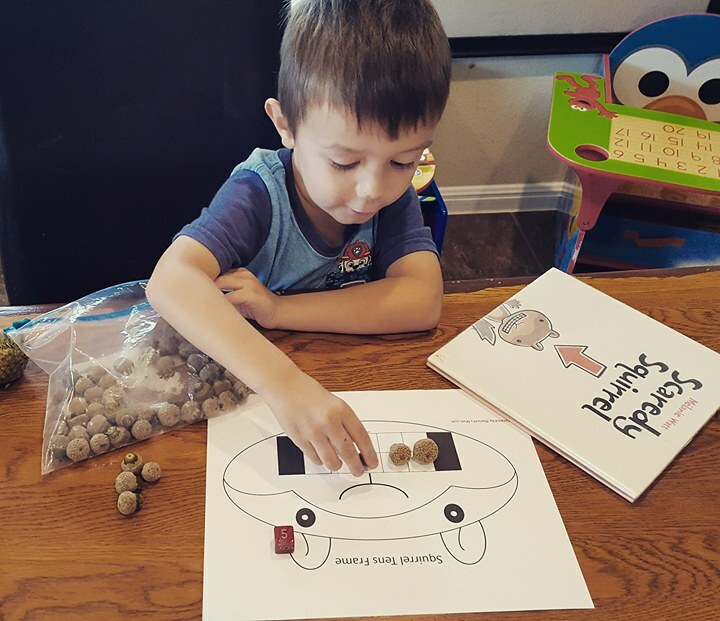 Maddox then played with them as part of a dice game, using this squirrel printable. Finally, we used some pinto beans and glued them on an acorn printable to reinforce mastery of the letter 'A.' 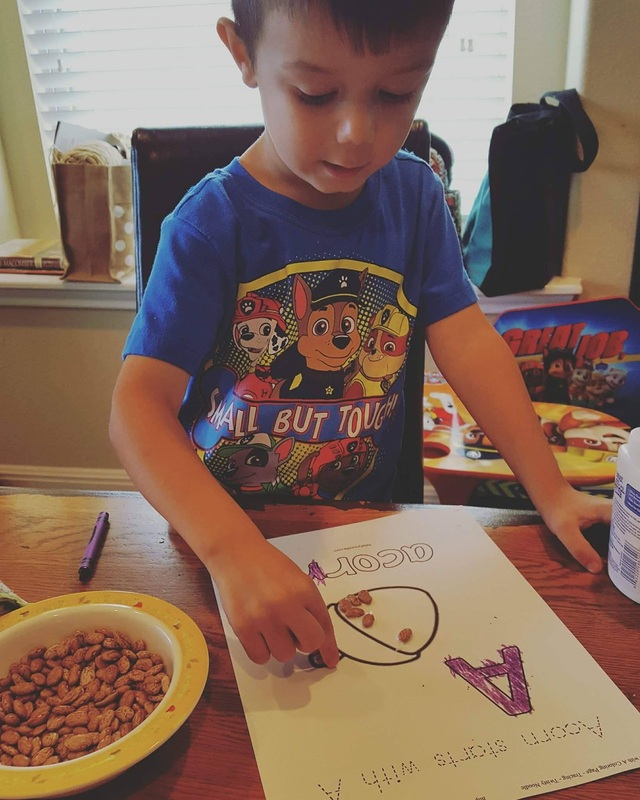 This printable had tracing, so he was able to work on his grip for writing. Jackson was much more involved in the acorn sensory bin I had set up. 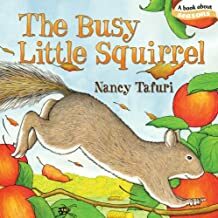 They added construction trucks and hauled the acorns around. Unfortunately, I didn't get a picture of that to share. 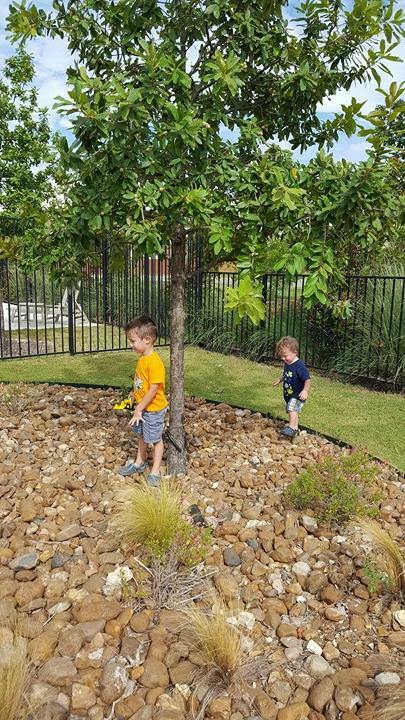 It was simply dumping all the acorns in a plastic container and letting them decide how to play with it. 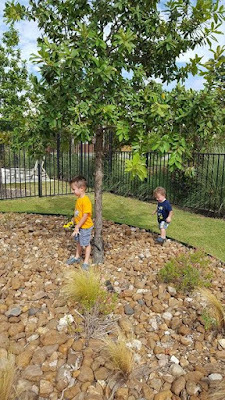 I'm still finding "runaway" acorns around the house, but it kept them entertained and playing together, which always makes my day. The following are all honorable mention activities that I had planned on doing, but as we know, life happens, so now they are a good reference for future use. 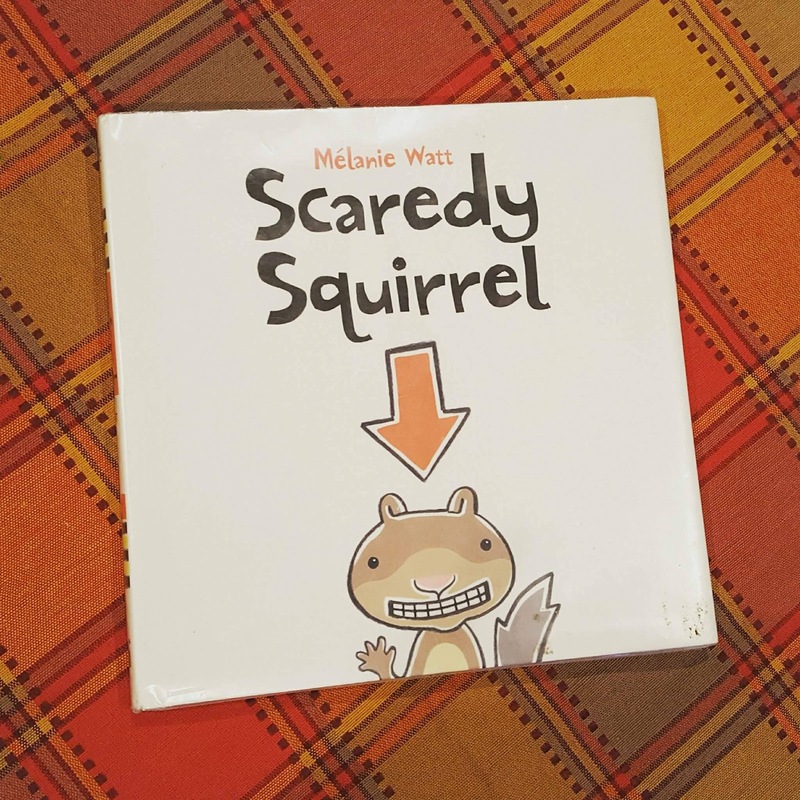 The boys couldn't get enough Scaredy Squirrel, so we had to find and read all the books in the series! 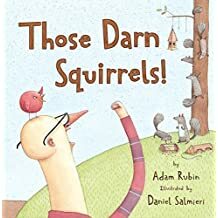 So that was our week with squirrels and acorns. Next up is FARMS with Click Clack Moo Cows That Type!